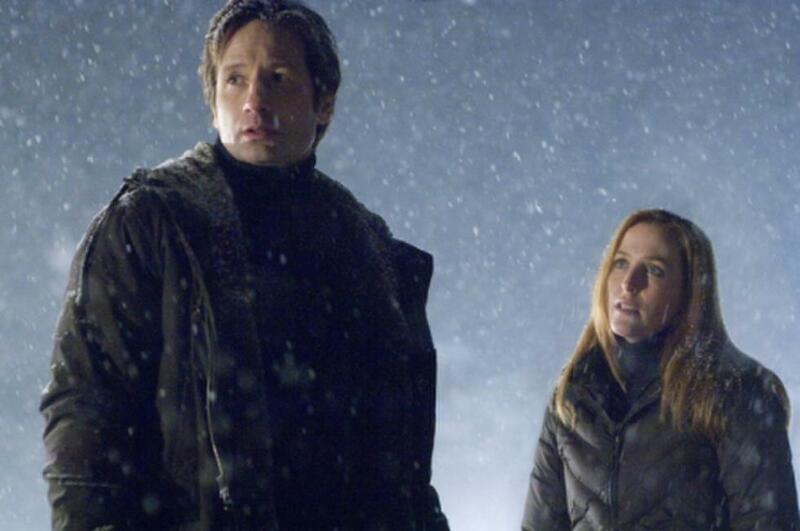 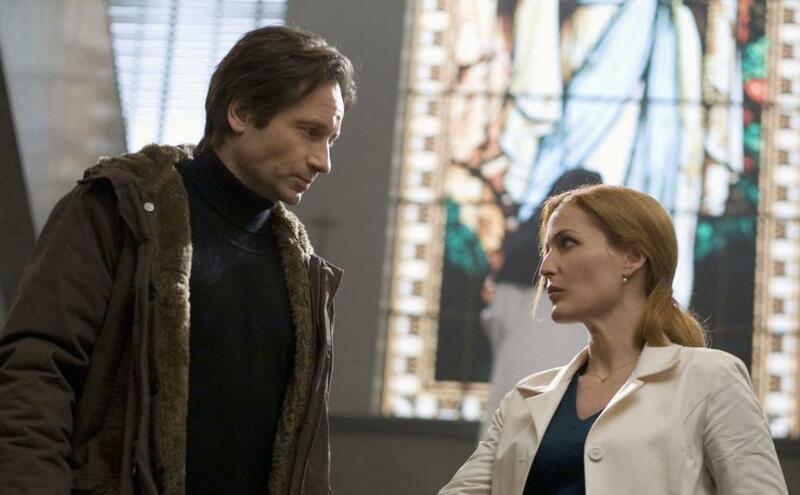 David Duchovny and Gillian Anderson in "The X-Files: I Want to Believe." 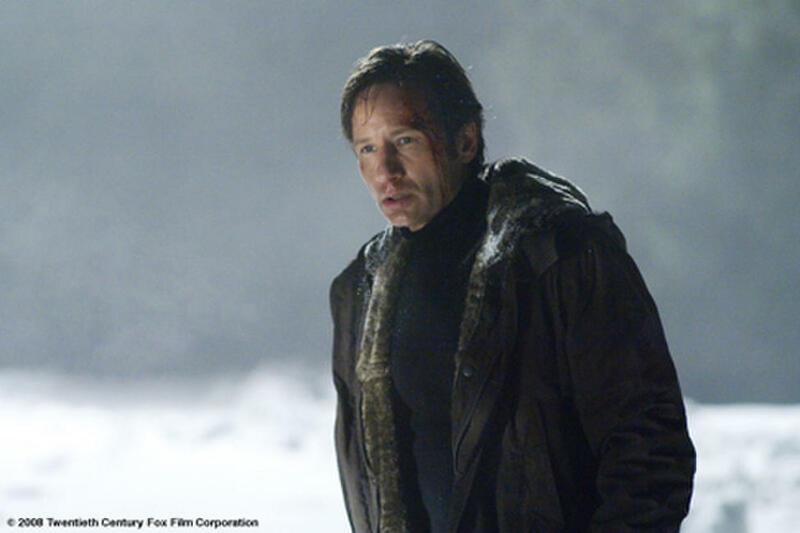 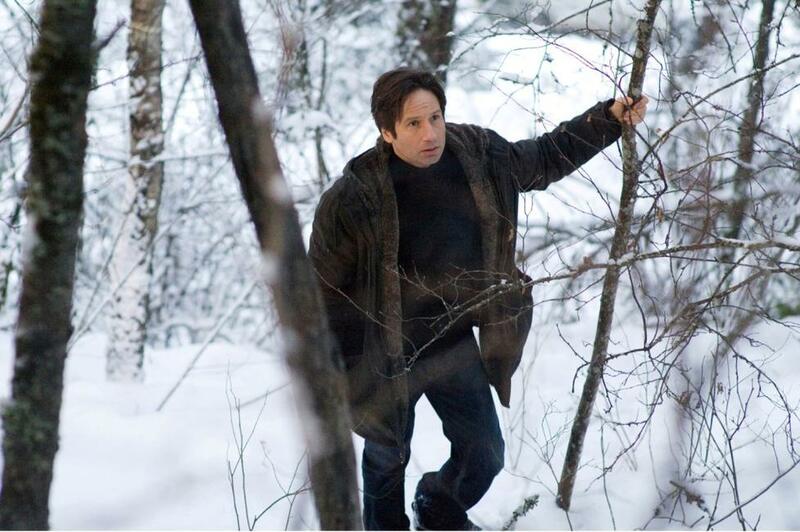 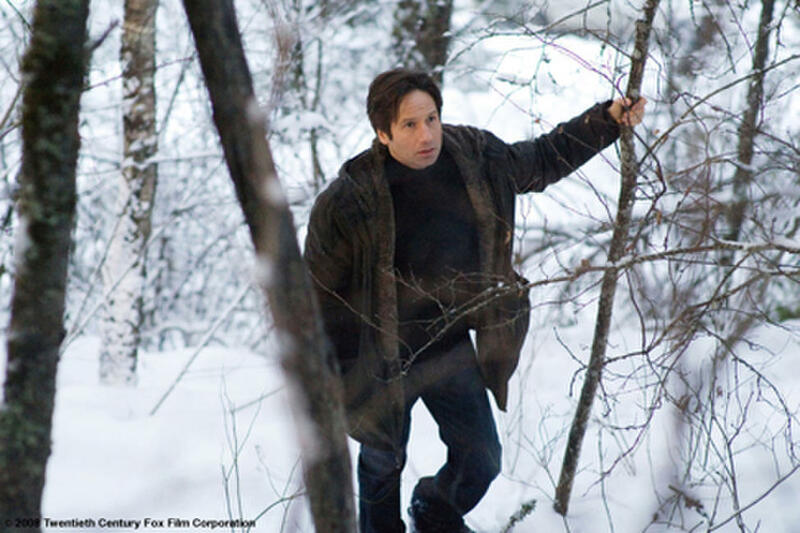 David Duchovny as Fox Mulder in "The X-Files: I Want to Believe." 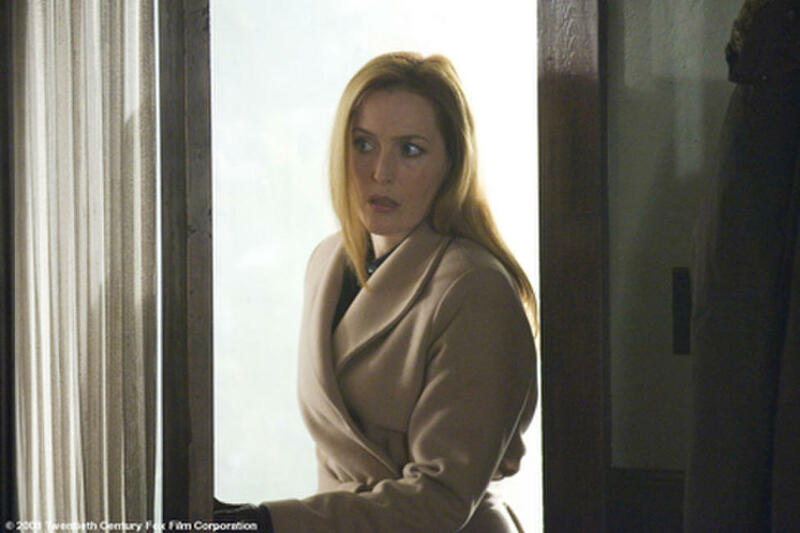 Gillian Anderson as Dana Scully in "The X-Files: I Want to Believe." 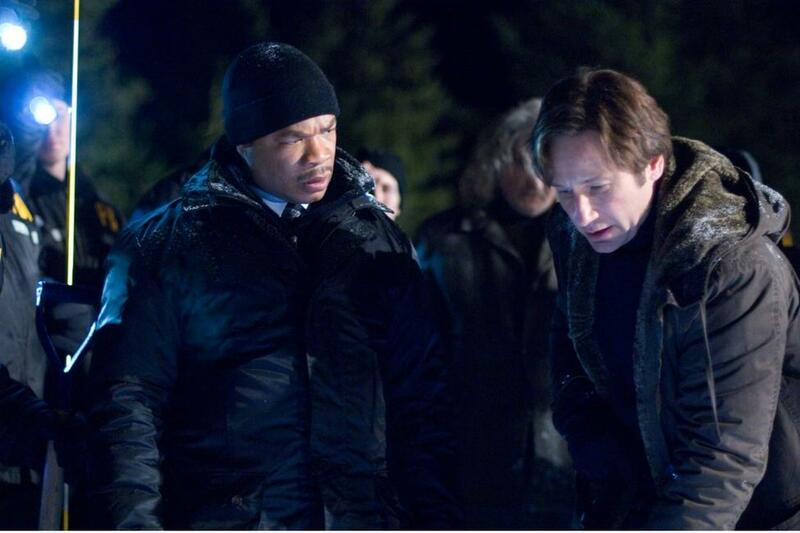 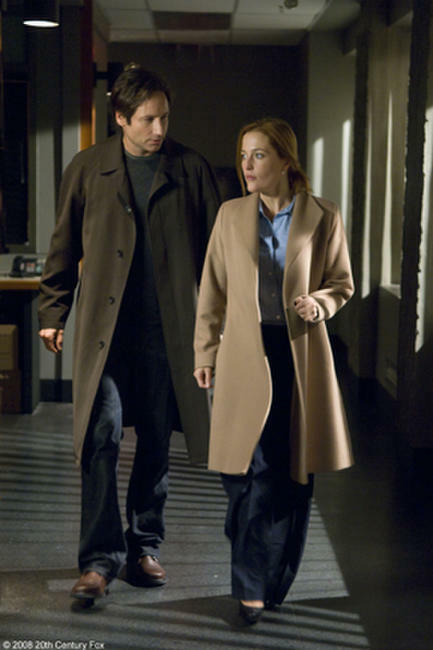 A scene from "The X-Files: I Want to Believe." 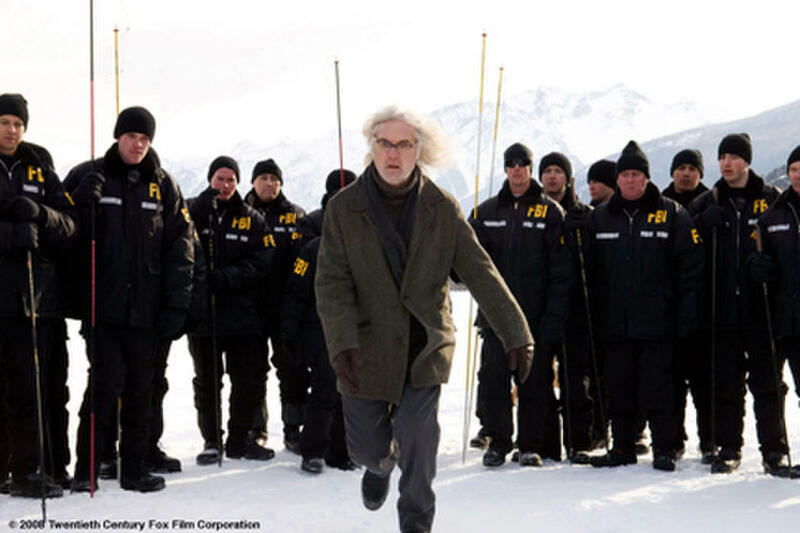 Billy Connolly as Father Joseph Crissman in "The X-Files: I Want to Believe." 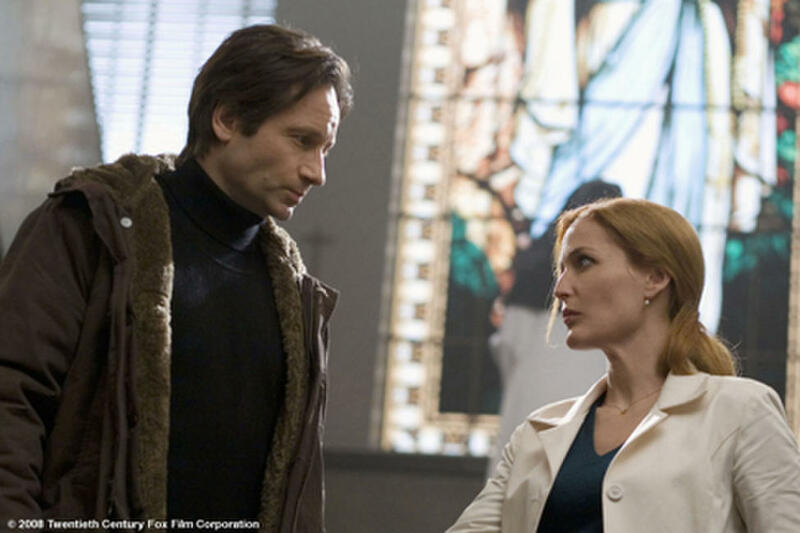 David Duchovny as Fox Mulder and Gillian Anderson as Dana Scully in "The X-Files: I Want to Believe." "The X-Files" series creator/executive producer Chris Carter. 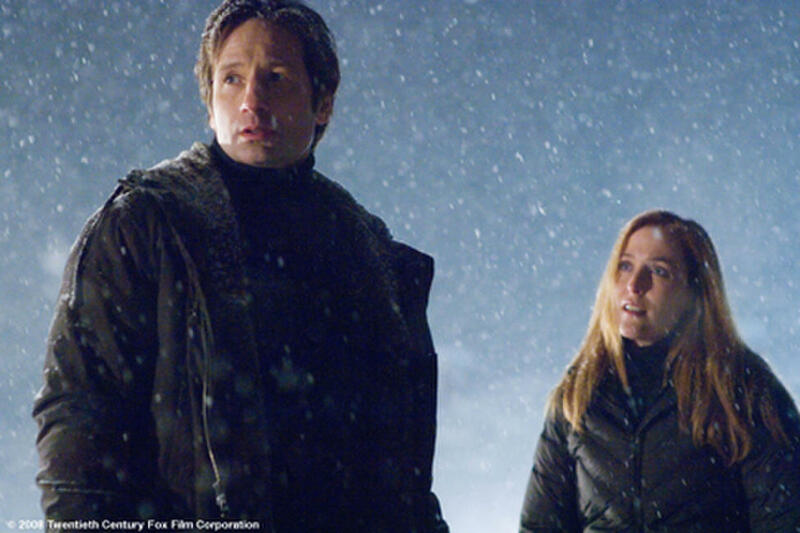 David Duchovny, Gillian Anderson and director/producer/co-writer Chris Carter. Gillian Anderson and David Duchovny in "The X-Files: I Want to Believe." 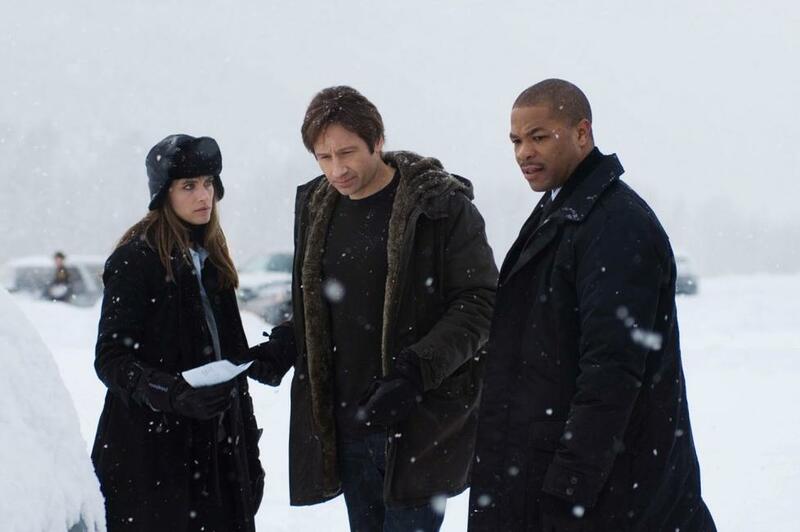 David Duchovny, Gillian Anderson and Director/Producer/Co-writer Chris Carter on the set of "The X-Files: I Want to Believe." 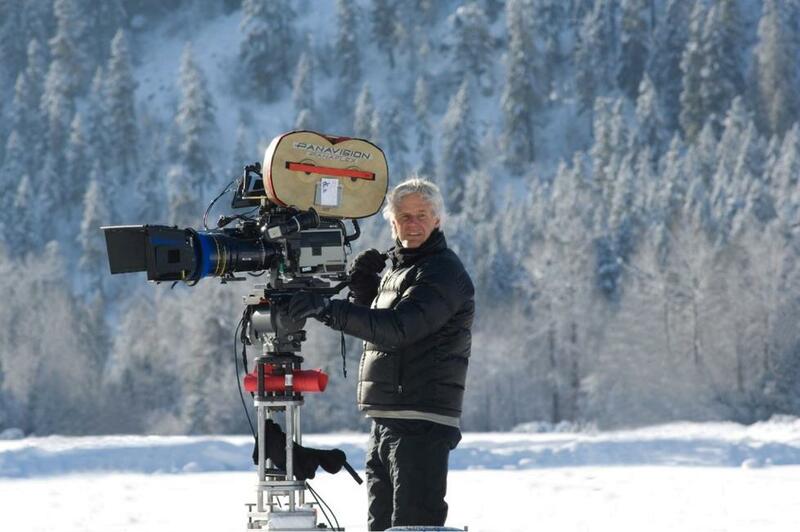 Producer Chris Carter on the set of "The X-Files: I Want to Believe." 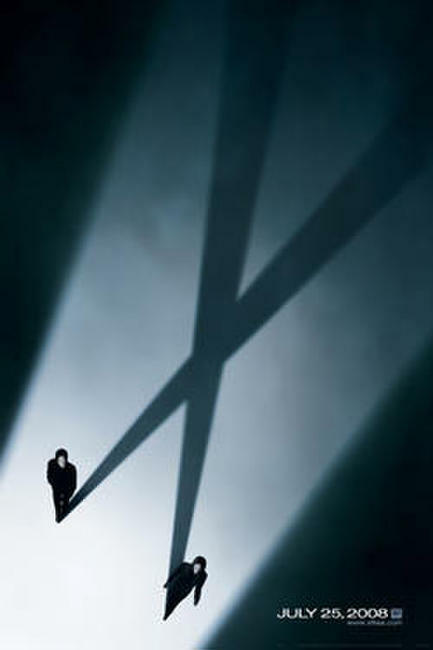 Poster art for "The X-Files: I Want to Believe."